What are Dad Trainers and how do I Wear Them? Dad trainers are still one of the biggest shoe trends right now. Whether they’re all-white or embellished - when it comes to dad trainers, the uglier, the better. Chunky trainers aren’t a new trend - these big, ugly trainers were a firm fave of the Spice Girls back in the 90’s. 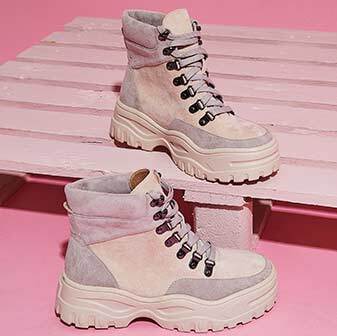 But a shoe that’s chunky, ugly and a little bit awkward should technically be a no-go zone for any fashionista - but they are everywhere RN… so why are people so obsessed with them? Who said dads can’t be fashionable, eh? Dad trainers (aka chunky trainers) are one of the hottest shoe trends of the moment. 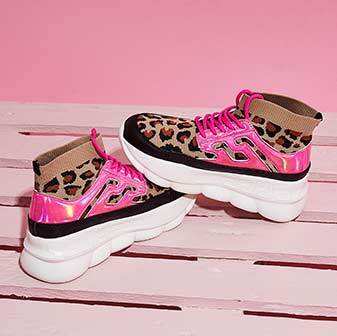 Featuring chunky platform soles, bright colours and bold designs - these trainers were born to make a statement. 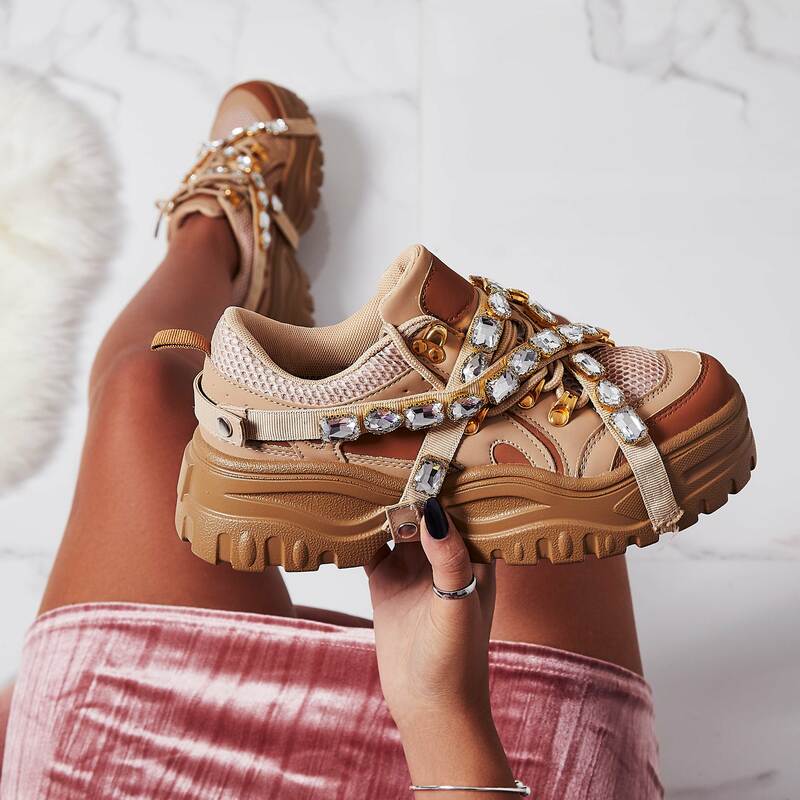 Wind back a few years and nobody would be caught dead in these clunky, uncool trainers - and they definitely wouldn’t be seen within a 30-mile radius of any catwalk.But this is 2018 and us millennials love to make a statement - these shoes have been seen all over the runway. When we were presented with the opportunity to combine comfort and style, we grabbed it with both hands (and feet). One of the most beautiful thing about chunky trainers is that they can be styled with pretty much anything and it’s given us a welcome break from pretending we can walk in stilettos. A dress? And Trainers? Girl, you’d better trust us on this one. Teaming chunky trainers with a dress completely changes the look of the outfit and giving it that edgy, cool-girl vibe. The airy, feminine dress creates a juxtaposition with the chunky, cumbersome trainers, which is what makes it oh so right. Take style tips from your mom and dad by teaming your chunky trainers with your fave pair of mom jeans and a slogan tee for the ultimate off-duty look. Whatever you do - don’t team your dad trainers with skinny jeans - this will make your feet look weirdly big. 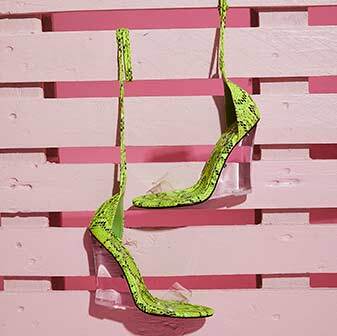 Stick to ankle-grazing denim and show off a lil’ bit of flesh. Whether you just throw ‘em on for your morning commute, or you can get away with trainers in your office - dad trainers look chic af when they’re paired with suits. The cropped smart trousers contrast nicely with the casual chunky trainers - simply team with a matching blazer and oversized white shirt - all eyes will be on you, girl. Although they may not sound like the perfect match - chunky trainers and midi skirts were born to be together. Team your midi with an oversized slogan tee, leather jacket and dad trainers for an effortlessly cool outfit. If you really want to slay this season, team an animal print midi skirt with a cropped black knit and chunky trainers to have you looking cool af. 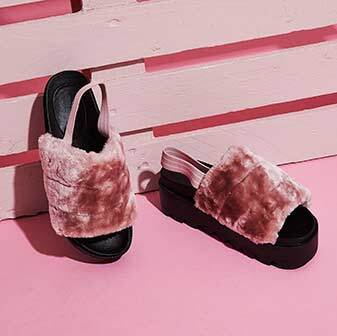 When you’ve got a trend this comfy and cool, it’s hard to resist. We’ve been wearing our dad trainers at every given opportunity and we have never been more comfortable. We’d love to see how you’re wearing yours - tag us on Insta @egoofficial.